Explore the Alqueva lake in style in this amazing adventure tour by 4×4. 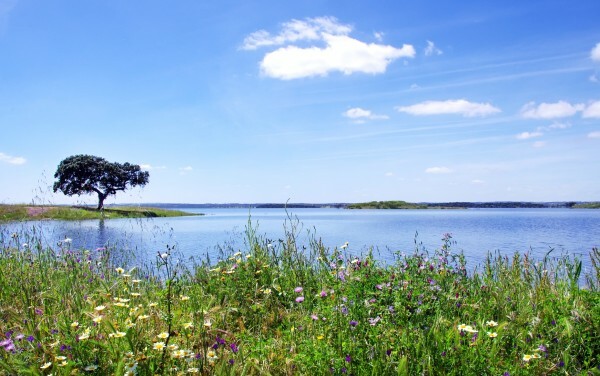 The Alentejo region is a must do, with the largest artificial lake in Europe, wines, beautiful landscapes, golden plains, water mirrors, vineyard, farming, architecture and a rich and diverse Portuguese heritage. 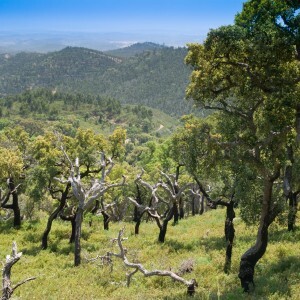 The ‘new’ Alentejo is a must. The largest artificial lake in Europe is here. 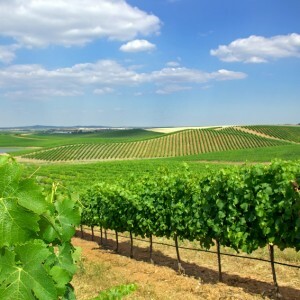 The wines that are beginning to belong to the world and the cuisine, rich, rooted and unforgettable, are now living the rural modernity in an exemplary way. Landscapes arranged by nature and accepted by Man show that environmental perfection can be achieved. Golden plains, water mirrors, vineyard, farming, architecture and a rich heritage full of modernity is what we propose. 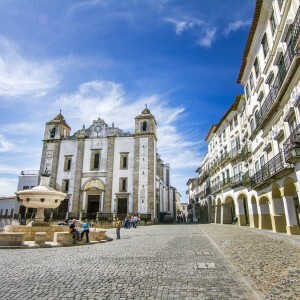 We leave by 8:00am, destination is Évora, the only Portuguese city that figures in the “European oldest cities network”, we will visit the Historical city center, Unesco World Heritage awarded; Diana Temple and the Bones Chapel, in Saint Francis church. Next stop will be Monsaraz were we can lunch in presence of Alentejo’s top wines and cuisine. Then we will go offorad in Alqueva Natural Park. 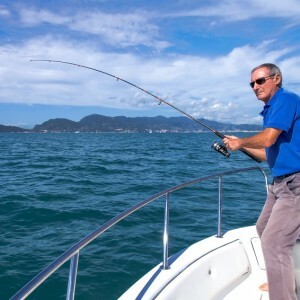 SKU: 12727P2 Tag: Outdoor Activities.